SolveTech has developed specialized techniques for non-contact thickness measurement of cast ceramic tape. These techniques have led to new levels of accuracy and precision for on-line and off-line measurements. 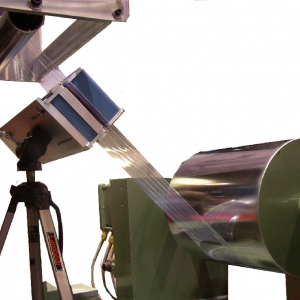 Measuring cast tape can have some unique challenges, but SolveTech has developed special solutions for the market. The SpotChecker is an off-line device that measures the average thickness of material under the measurement footprint. It is similar to using a micrometer, but the readings are more precise and won’t deform the material. Ceramic tape is very brittle and can easily deform. 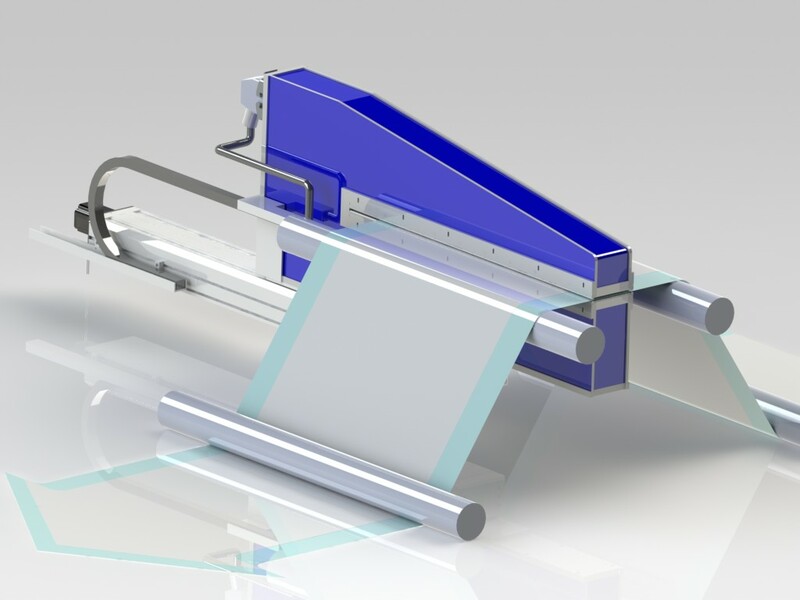 It is also needs to be made with precise thickness and variability tolerances for many applications. SolveTech offers two proven solutions for measuring ceramic tape. One involves pinning the ceramic tape to a substrate frame using an electrostatic pinner(shown in the photo to the right). The other option is to leave the material on the substrate film is it produced on, and then zero out that film from the measurement. Spot check the thickness/basis weight of very thin, sticky, or soft materials for their Production Setup or QC Lab. Specifically designed to handle non-contact measurements that yield unprecedented accuracy and precision. Send us your samples, and we will create a test video for you. This will allow you to see the thickness variability in your material like never before! The FX2100 from SolveTech Thickness Gauging measures one area on a web. 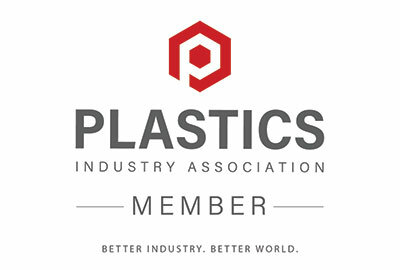 This system is customized to match your needs and measurement goals. Choose between a precision on-line gauge to measure thickness along a single edge or a dual system to measure along both edges of your web. This technology is a great alternative to nuclear or X-ray technology for measuring ceramic tape. It contains no hazardous radiation, and it is typically more precise than the nuclear or x-ray methods. 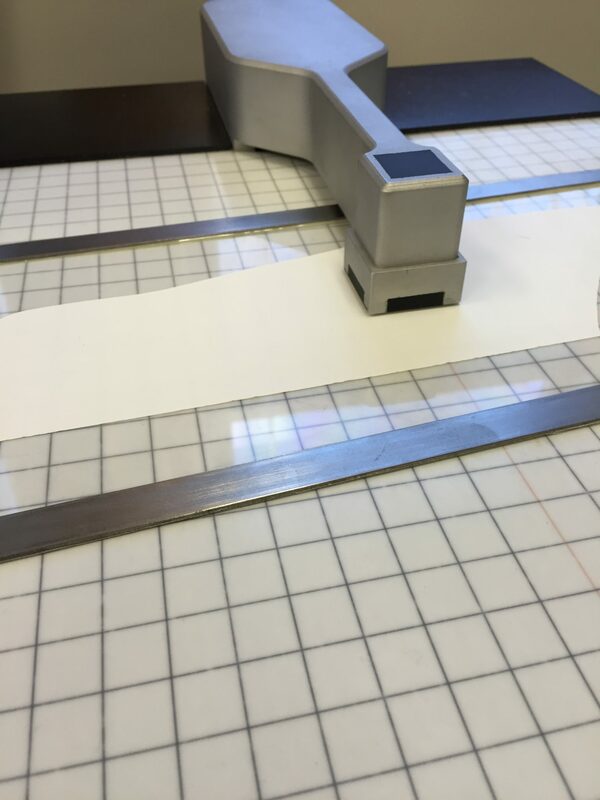 Units are available for trial on your ceramic tape line so you can see it for yourself! Fast, accurate, and non-nuclear. 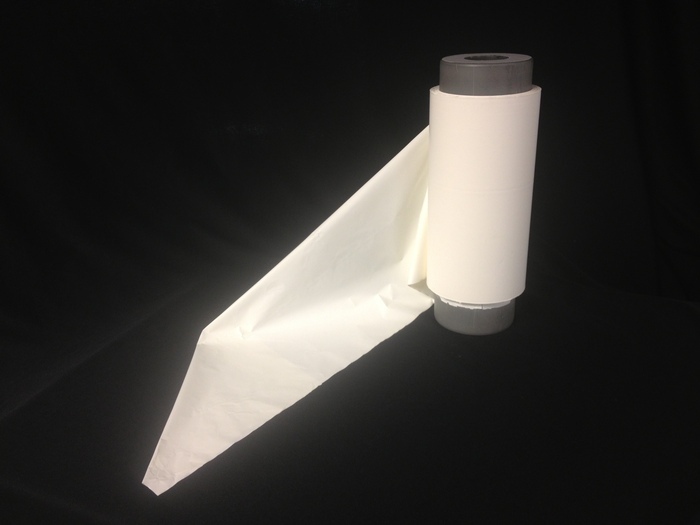 Provides 100% continuous coverage on web widths up to 60 inches which covers most ceramic tape production lines. This system provides the ultimate in visualizing the thickness variability of your ceramic web. This technology is great for narrow webs because there are not many channels required to produce a 3D map of your ceramic tape thickness. This is the only technology on the market that is able to provide this level of quality assurance for your ceramic tape production line. Contact us at info@gauging.com today to learn more! We have helped many customers with their ceramic gauging needs, and our capacitance based technology is very well suited for the application.